Veechu parotta is not a layered parotta but it is very thin and crispy.The dough procedure is same like the layered parotta. Here I tried simple veechu parotta. 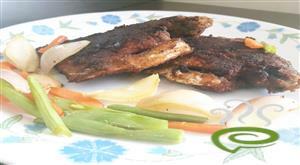 Home Made Chicken Broasted is a great yummy dish with an outer crispy layer and succulent inner. 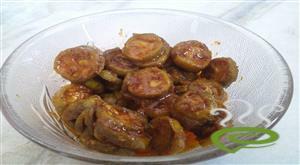 The dish is very flavorful and aromatic, simply irresistible. Home Made Chicken Broasted is unique and special with cleaned chicken pieces coated with spicy ingredients and deep fried. Chicken is protein rich and nutritious, rich in vital ingredients required for body. 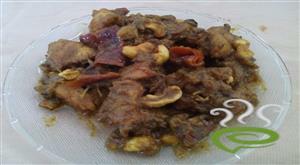 Home Made Broasted Chicken is an easy to prepare dish that can be easily prepared at home. You can explore a well detailed Home Made Chicken Broasted here. Crunchy, Crispy Fried Fish is exactly matching to its name. Crunchy, Crispy Fried Fish is absolutely different from the normal fish fry.Crunchy , Crispy Fried Fish is really yummy. This pale green Pistachio Pudding is made from homemade. This pudding melt into the mouth and yummlicious pudding. Pudding from scratch is a luscious small batch dessert that makes two servings. The hardest part is deciding if you should share. 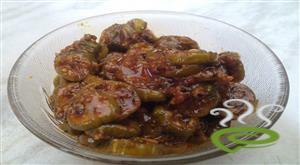 A finger lickingly delicious spicy pickle made with Ivy Gourd. It is simple and very easy to prepare. 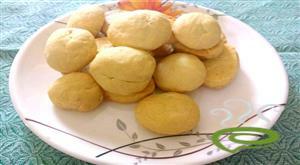 It is a tasty snack which will like by kids and adults a lot. it is crispy out side and soft inside.It is good snack with a cup of tea.Uzhunnu vada is famous fried snack items in kerala.It tastes more with kadala chammanthi. 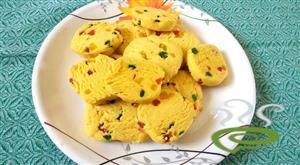 Murukkus are all time favorite snack made with rice in combination of channa dal or urad dal . this special combo with fried grams make the muruku easy to prepare ,crisp and tasty. 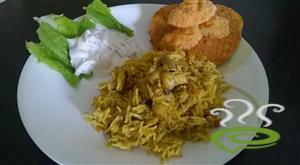 This delicious Chettinad style Mushroom Biryan is a great lunchtime/dinner dish ideal for any occasion. The cuisine of Chettinad is known for its use of spices and masalas.